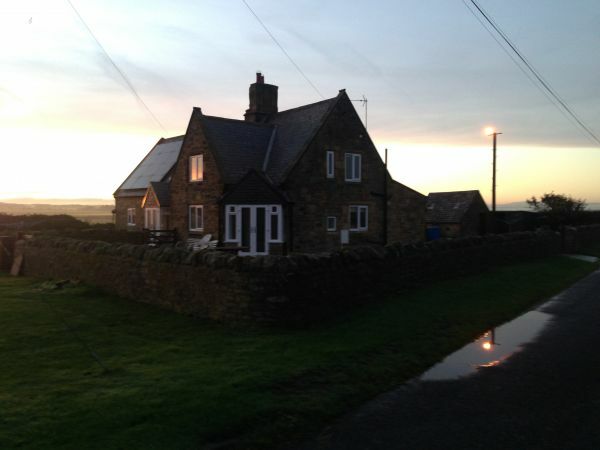 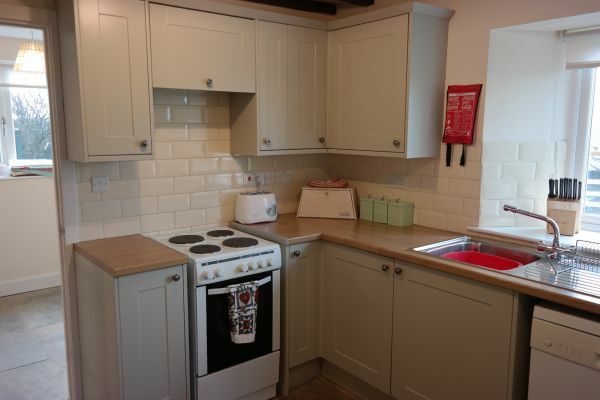 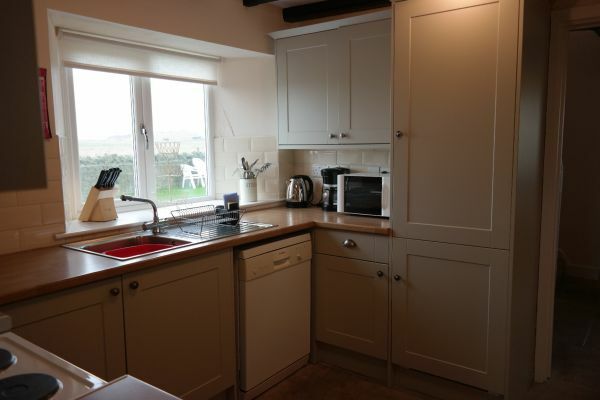 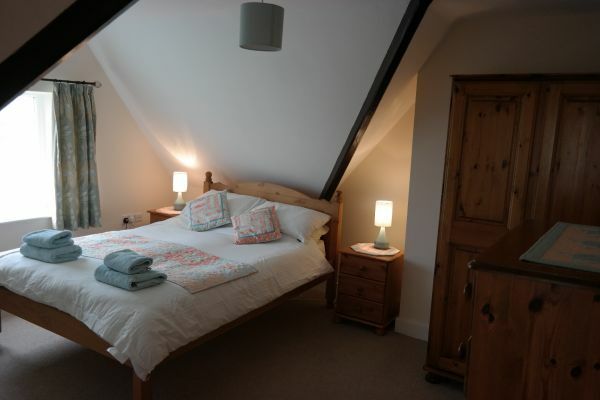 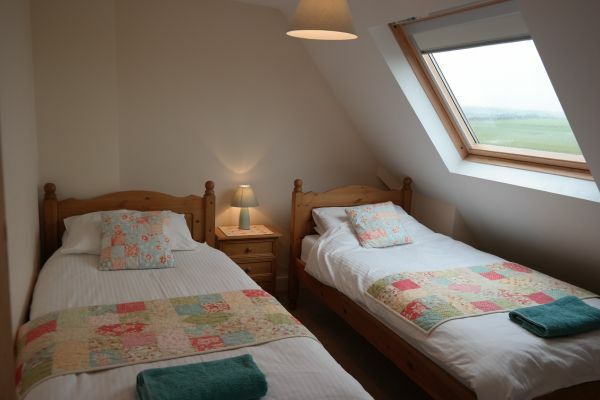 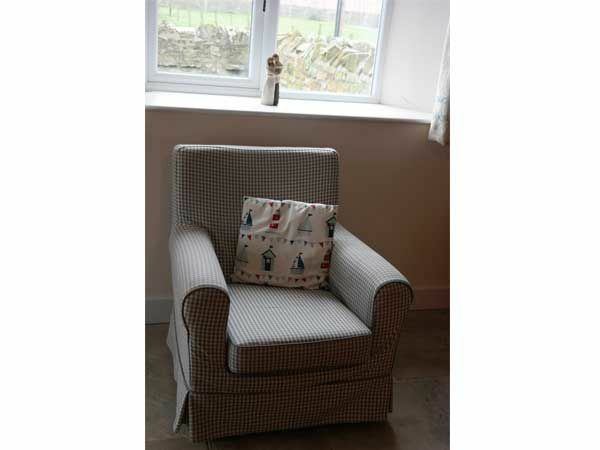 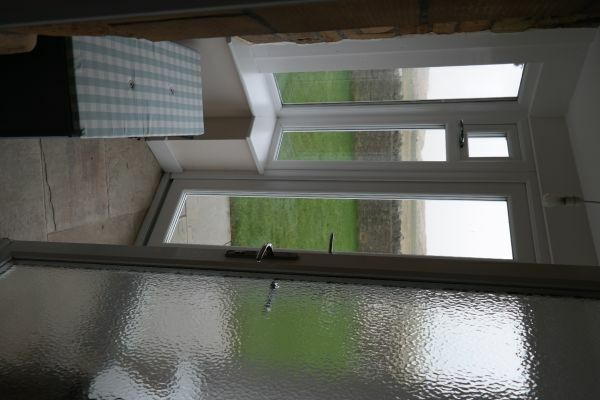 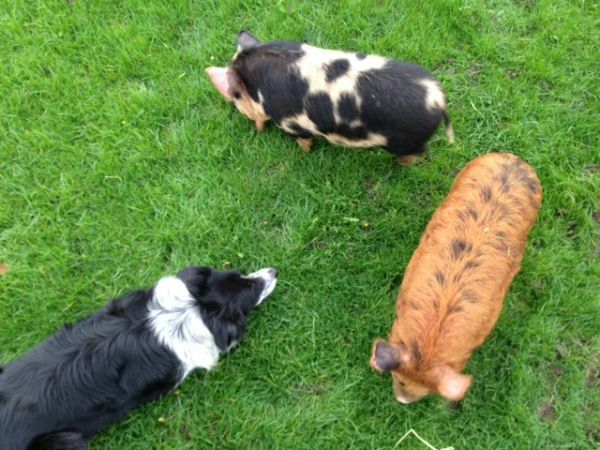 Poppy Cottage at Hemscott Hill Farm offers it all for a beach holiday whilst staying on a working farm. 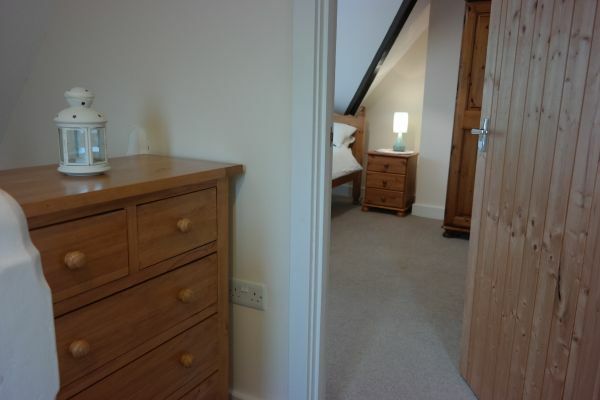 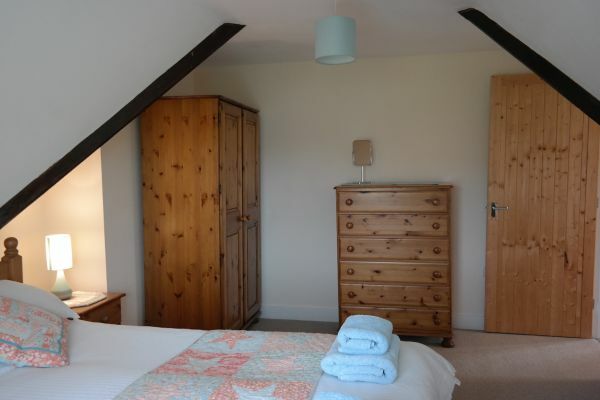 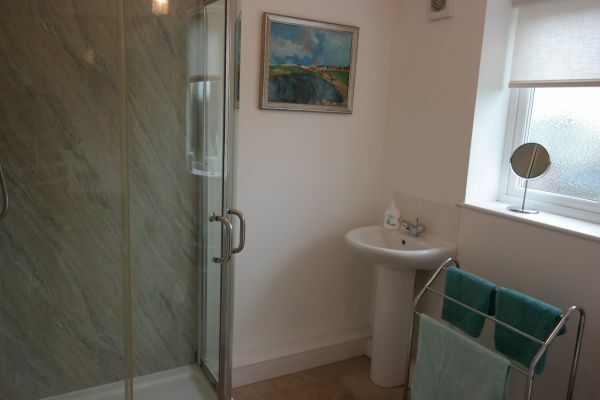 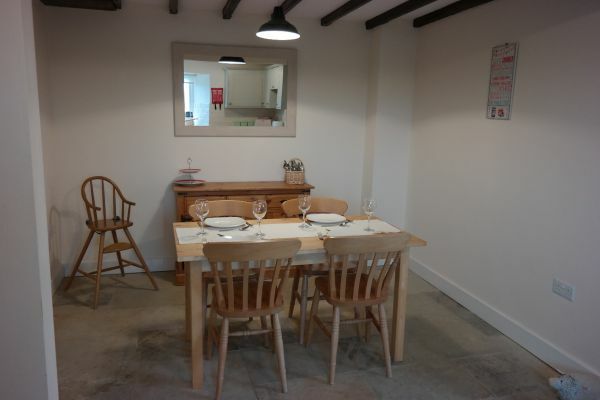 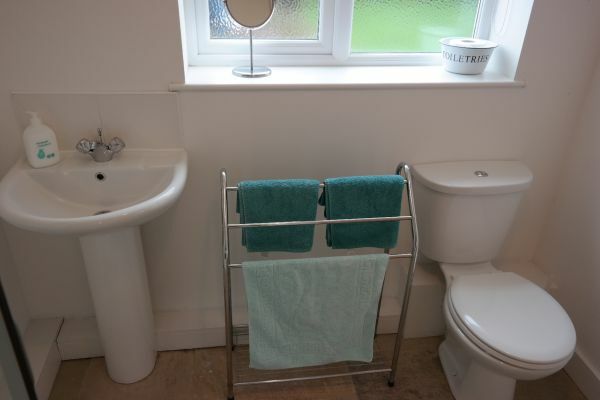 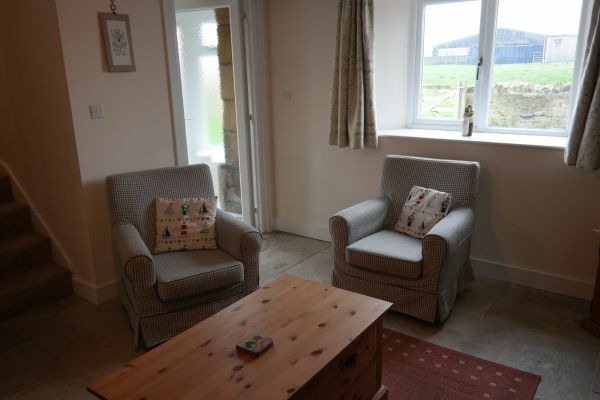 It is a beautiful cottage that sleeps 4 in a double and twin room and has enclosed gardens so is suitable for families and dog owners. 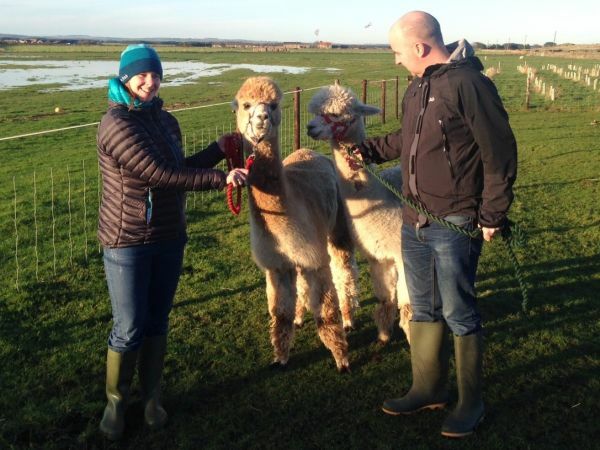 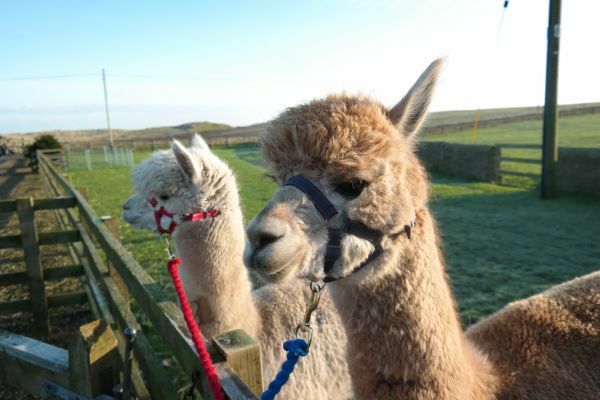 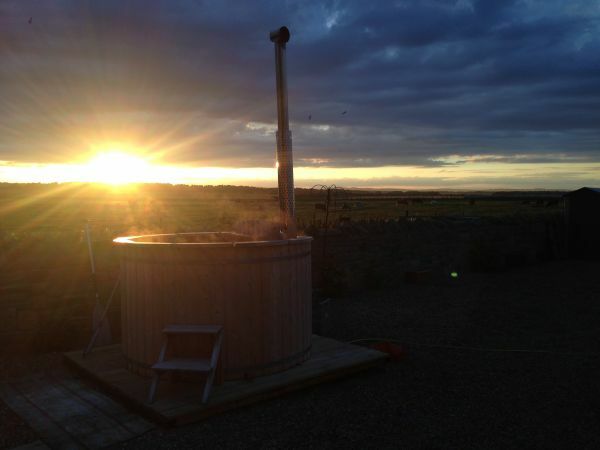 For a romantic retreat you can even hire a hot tub and families and couples alike will love the alpaca walks that are on offer. 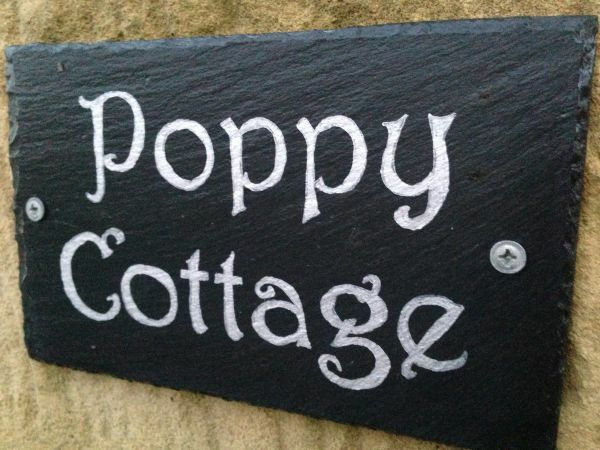 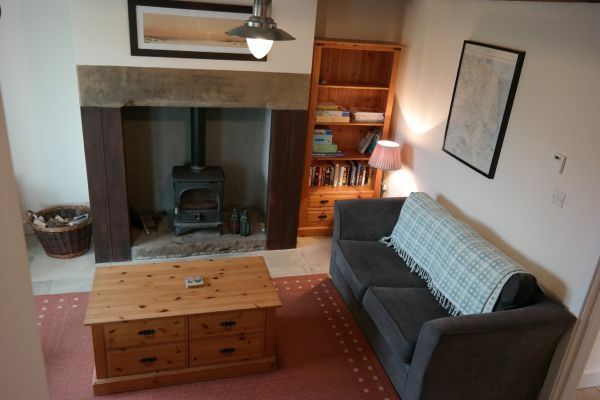 Poppy Cottage is great for a winter break too when you can walk in the crisp air to the local pub, or stargaze our dark skies and come back for a cosy night in front of the wood burning stove (with underfloor heating to keep your toes toasty). 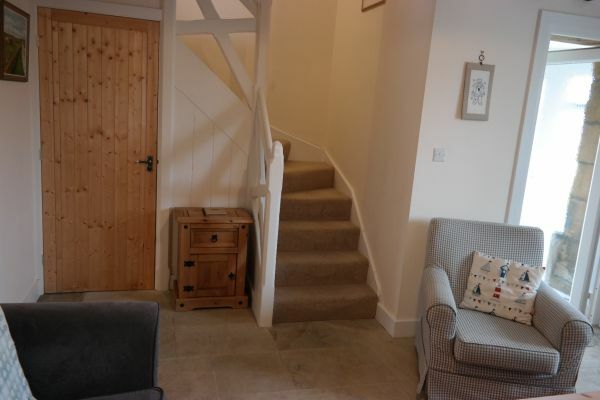 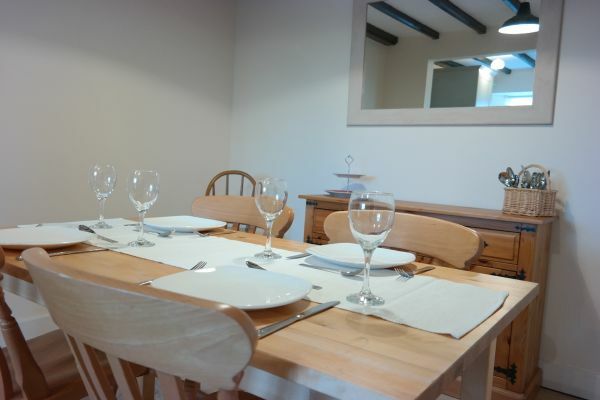 The Cottage is a short stroll (5 minutes max) across the dunes to a fabulous stretch of sandy beach and there are nature reserves to the north and south within easy walking distance. 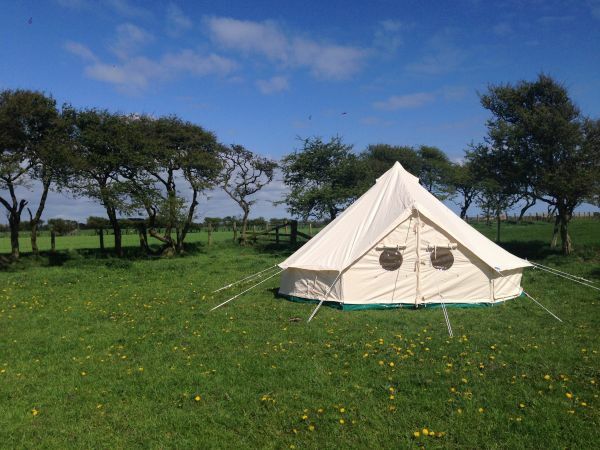 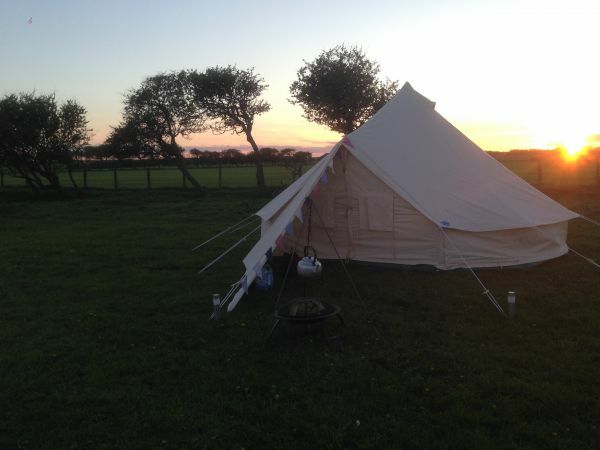 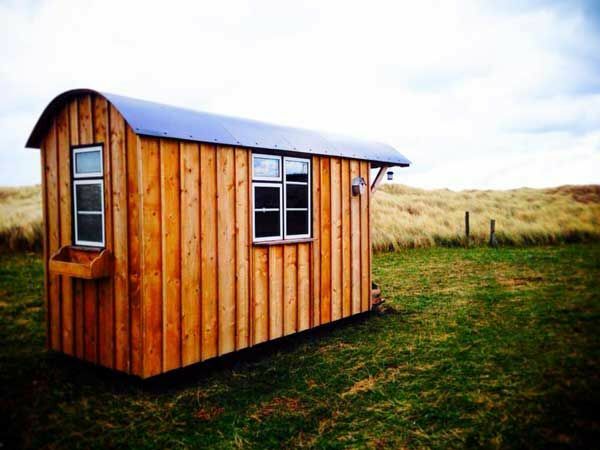 In the summer holidays we have a pop up Glamping Village further up the fields on the farm with Bell Tents and a Shepherd's Hut on offer, and if you are a self sustained camper there is Wild Camping on offer in the sand dunes with nothing but a couple of loos and a huge stretch of sand to keep you entertained. 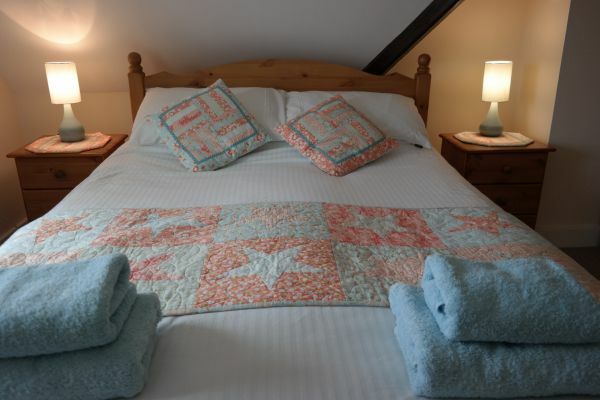 Prices are based on a two night minimum stay.